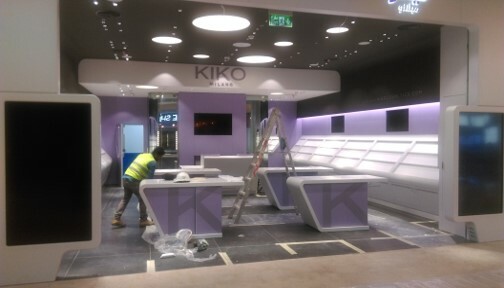 KIKO MILANO is an Italian cosmetics brand and one of the worlds fastest growing beauty brands. 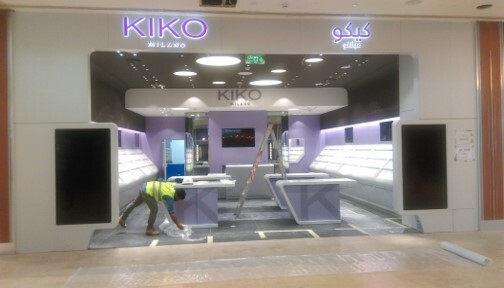 The project was to supply, installation, configuration and integration of Background Music System, Digital Signage displays and video distribution system for the new Store Qatar. The scope was delivery, installation, configuration and integration of Background Music system, Digital Signage displays and Video distribution system. 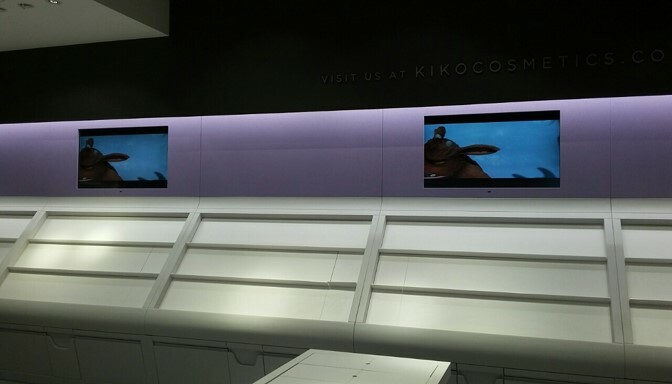 The main challenge was to meet customer deadline and to fabricate the displays enclosure as per customer design. ASINVENT were able to deliver the project as per customer schedule, thanks to the hard work and commitment of our dedicated and skilled staff to keep this project on track and to meet our commitments.